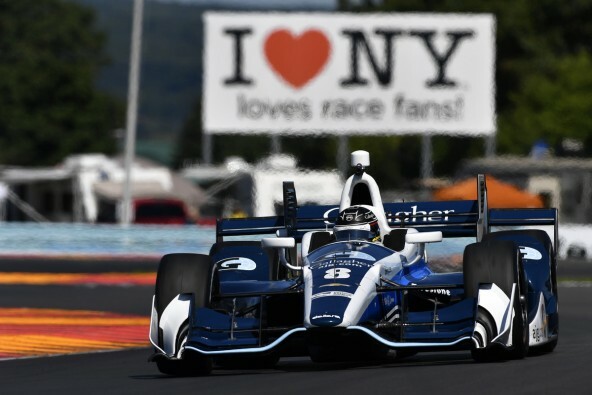 Max and his #8 Gallagher Chip Ganassi machine headed to the village of Watkins Glen at the weekend, the 3.4 mile track hosted the first road race in the US after World War 2 and here it was hosting the penultimate round of the 2016 IndyCar season. 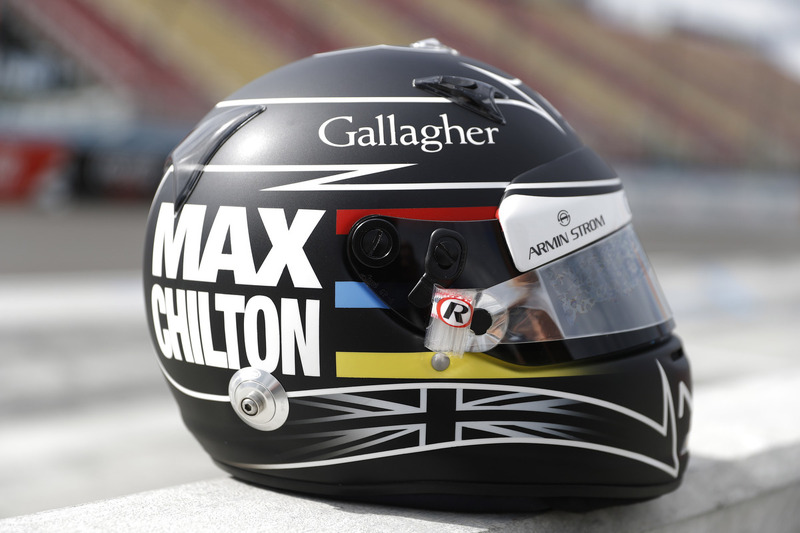 On a track that suited Max’s style, he managed his best qualifying of the year making it into the Fast 6. Under blue skies on race day Max was involved in a first turn incident losing track position which put him on the back foot on a circuit where overtaking is a challenge. However, he still managed to hit the top 10 by the time the chequered flag fell. The season finale comes in Sonoma on September 18th. 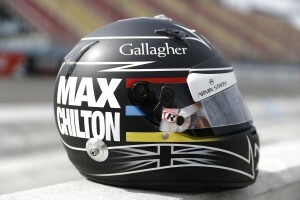 Max secured an IndyLights podium here last year so he’ll be hopeful of a strong result.